Any regular reader of the blog will know that I have a kind of love thang going on for fragrances from Bvlgari. They release an aftershave and I’m probably queuing up to buy it on the day of release. In this case, when Bvlgari Pour Homme Soir was released I had to have a bottle and quickly. Oh how I wish I’d had impulse control! With Bvlgari I could always rely on a few things, the first that they produce quality products, the second that I’d never smelt a fragrance produced by them that left me feeling cheated. The bottle is the classic Bvlgari Pour Homme design similar in looks to the female versions of the Bvlgari range. Instead of being rather flat the bottle is quite tall standing and the glass has a "pinched" effect at the top where the atomiser and lid meet the bottle. Bvlgari aftershaves normally don’t need fancy packaging - usually once you've tried or smelt it, you know that it is the quality that will keep you coming back. The only thing that sets the Bvlgari Pour Homme Soir apart in terms of looks from the regular Pour Homme is the word Soir in tiny lettering on the bottle. 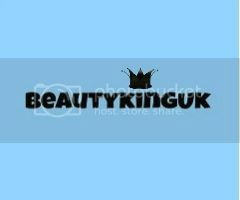 "A rich, elegant, woody scent aimed at charismatic men looking for a refined and sensuous evening fragrance. 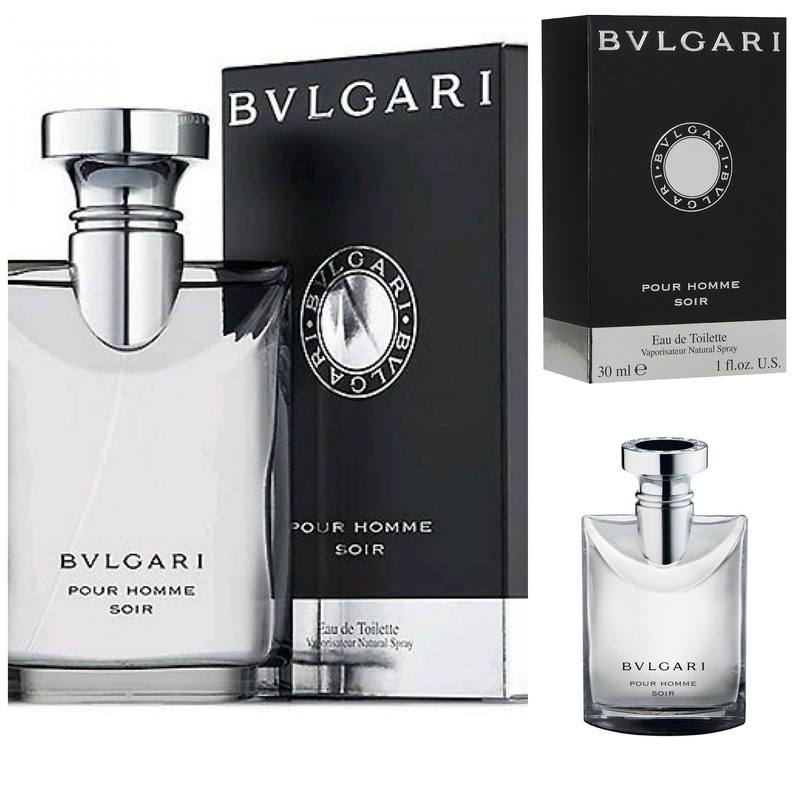 Profoundly vibrant and enveloping, Bvlgari Pour Homme Soir enriches the elegant and comfortable woody musk signature of Bvlgari Pour Homme with precious and rare raw materials, amber and the novel charm of papyrus wood, which add sophistication and sensuality to the note." Base: Cedar wood, patchouli and papyrus amber. Being concentrated means that only 3 squirts from the atomiser are needed to cover the face and neck with what is at first a really strong fragrance. As soon as it leaves the bottle it starts to fill the room. While being strong, it isn't overpowering and initial impressions are that it is almost light and airy with the ability to project the head notes without making me gag. The Darjeeling tea is not the note that really hits the nostrils, it is that of the bergamot orange and this gives the immediate lemon and orange citrus zing and thus the impression of being quite a light fragrance. At this stage so far, so good but that changed pretty dramatically. Initially I could tell no real difference between Pour Homme Soir and Pour Homme Extreme. They share identical head notes and I spent a good 20 minutes wondering how Bvlgari had gotten away with simply putting the same product in a different bottle and marketing it as new. After around 10 minutes the light and citrus fragrance totally disappeared. Not good, not good at all. I couldn’t help but spray some onto the back of my hand so I could sniff away like a bloodhound to identify the fragrance. The citrus is indeed replaced by a warmer feeling of lavender blended with pepper. No offence intended Bvlgari but I found this to be, how can I put this, vile. 30 minutes in and the The Darjeeling tea starts to provide subtle undertones of spice that reminded me of an old wet tea bag. Not the aroma I‘m looking for personally! As all of the notes blended it became overly heavy and warm and this is completely at odds with my favourite aftershaves and fragrances. The warm fragrance remained for well over 5 hours unfortunately and as it started to change again this was when it fell from grace. The fragrance seems to evolve over time and whilst initially it is far from a masculine fragrance with its light airy head and heart notes as the base filters through it becomes heavy in an understated way. The woods and papyrus amber retain the warm feeling yet it becomes refined yet rugged on the nose and the noses of those around the wearer. Not being a big fan of heavy woody fragrances this is where I came to the conclusion that whilst I liked the aftershave, ultimately it didn't retain enough of the citrus zing or light airy feeling. A 50ml bottle will cost in the region of £40 on the high street making is a little bit too expensive. I still consider Bvlgari Pour Homme Soir to be a product that gives exceptional value for money as it is more of a concentrated fragrance. This means that a little really does go a long way as is the case with most Bvlgari aftershaves so it is likely to last well in excess of 6-9 months, possibly longer. I usually wear Bvlgari for day and night wear, but with Soir it was consigned to purely for daywear while I emptied the bottle. Pour Homme Soir is a long lasting fragrance but it doesn’t do enough on the aroma front, is too warm and heavy for my personal tastes. If you like Fahrenheit by Dior or other aftershaves that have spicy or woody notes then you will love this. Personally I can’t recommend this but I would seriously suggest you try before you buy. An extremely rare miss from Bvlgari.